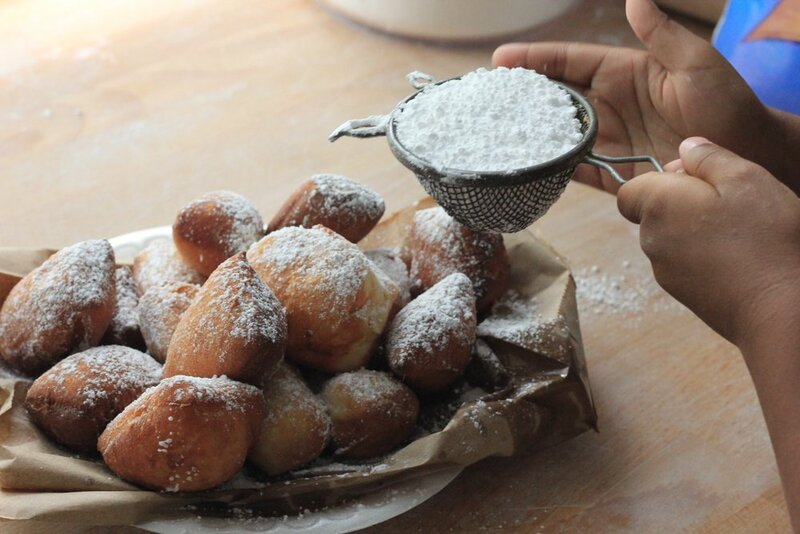 Pillows made of dough and rejoicing in powdered sugar.. Deep fried pork tenderloin, dressed in sausage gravy, hiding in a biscuit..
Country ham and pimento cheese party on a biscuit. Sign up for Pop-up Alerts!